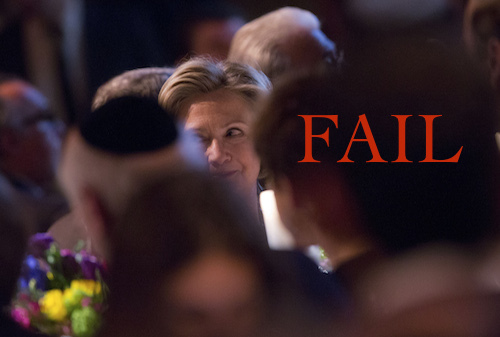 Hillary Clinton is not as inevitable as Democrats would like to believe. Her failed book tour has exposed a litany of personal flaws (greed, lack of self-awareness), raised questions about her physical fitness, and revealed her to be severely out of touch with Real America. 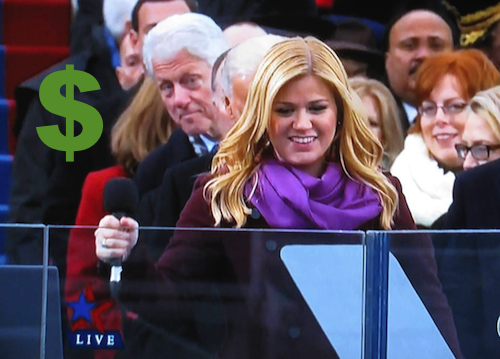 Does Hillary Clinton even understand the concept of "photobombing"? Or is this another example of why Hillary is behind the times and incapable of connecting with millennial voters due to her advanced age? 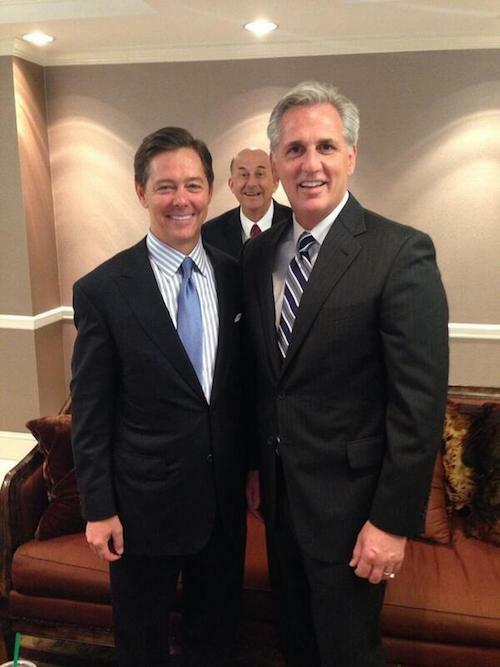 Most Americans are well versed in the art of photobombing. 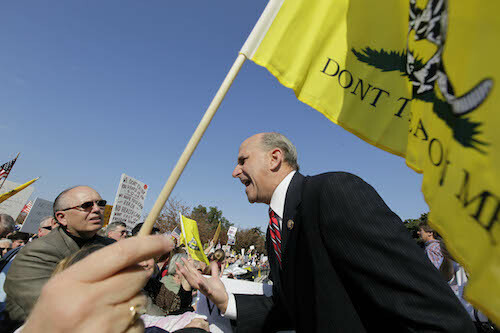 Some, such as Gohmert, have mastered it. 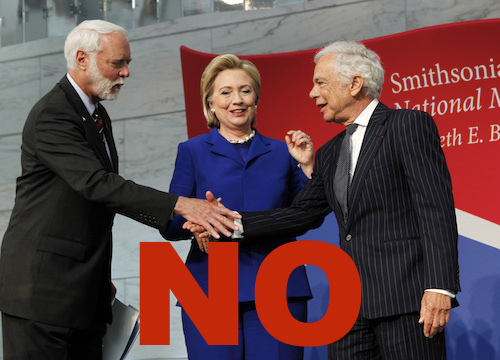 What about Hillary? 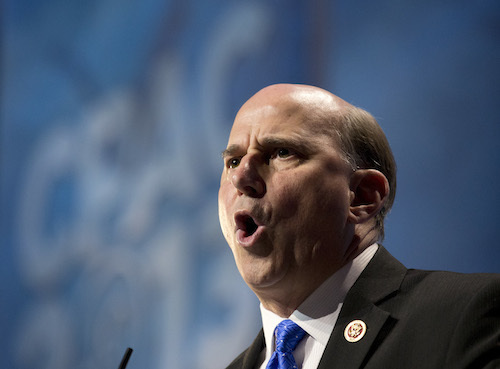 Gohmert even tweeted about it his latest conquest. 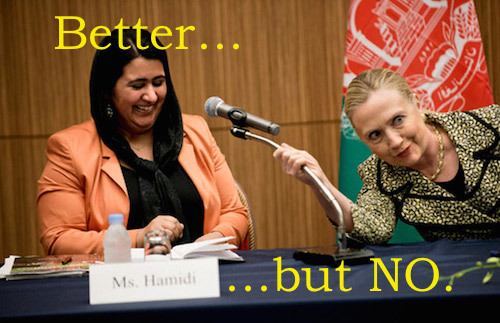 When's the last time Hillary typed on a keyboard? Some of Clinton’s strongest backers don’t even know how to read, much less understand contemporary concepts such as "snark," or "photobombing." How does she expect to get elected? As the honorable Free Beacon ombudsman Biff Diddle wrote in this space many months ago: Only Louie Gohmert can save America. There may be hope for us yet. This entry was posted in Politics and tagged 2016 Election, Hillary Clinton, Louie Gohmert, Parody, Satire. Bookmark the permalink.